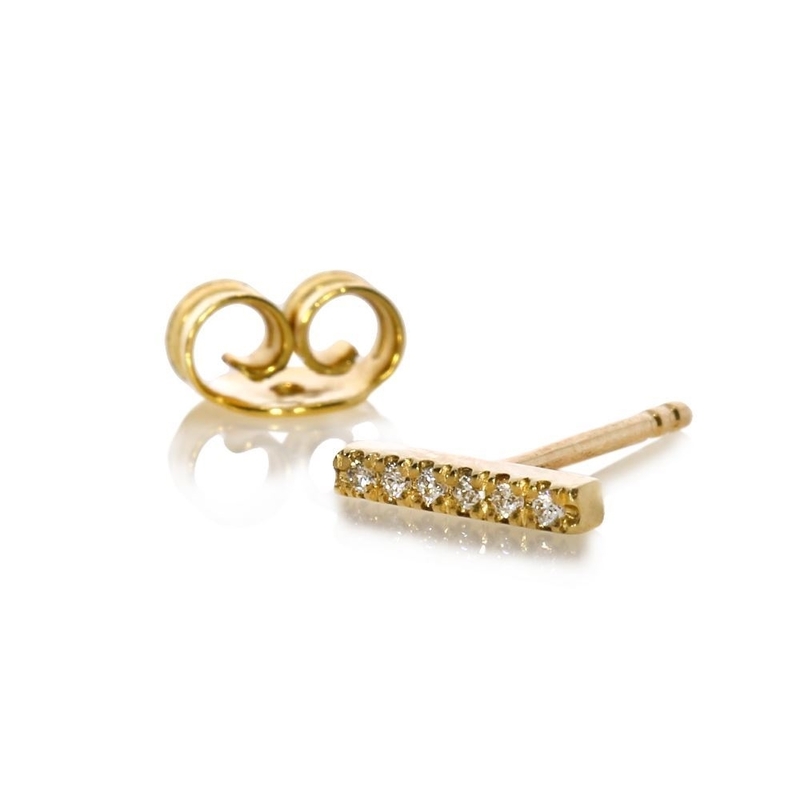 earrings are a great gift to give to your lover's anniversary or birthday. The earrings are suitable for any age and for any woman or girl. Pasternak workshop offers you now those diamond earrings that are classic and temporary in 0.036 carats with a threaded rod you can be sure that the diamonds are safety so that they do not fall or lost.